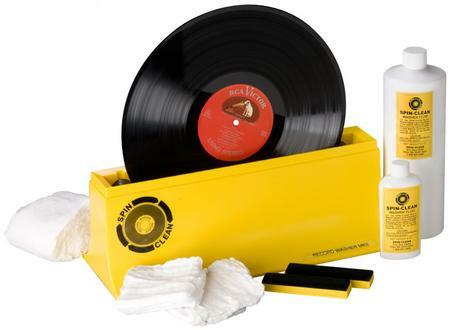 not only do we carry great tunes, but also everything you need to play, store and clean your collection…. we are proud to sell REGA gear in our shop, hand made in england, REGA has been making turntables since 1973 and since then, despite numerous upgrades, their turntables still maintain a clean, simple modern design and a top notch sound. their entry level turntable, the RP1 comes ready to go out of the box, complete with a REGA Carbon cartridge mounted on the tone arm. this is a great sounding turntable for both someone just getting into the hobby, or for someone looking to replace their turntable. available in cool grey, titanium, and white. $499 NOW $449! the Elex R is a fantastic sounding piece of gear. a blend of tech from the Brio-R and the power and phono circuits from the Elicit R, this amp delivers 72.5W into 8Ω per channel. giving you clarity and dynamics that will leave you picking yourself up off the floor. if you thought it couldn’t get any better, you’re in for a surprise how much more is hiding deep in those grooves that your amp is losing. we do sell used turntables, amps, and speakers as well, they are of course of varying quality and prices. we test and clean all our used turntables, as well as fit them with new cartridges to ensure that all you need to do is take them home and plug them in. please call or email us to see what we’ve got in at the moment.